In 2018, the Placer Sheriff’s Activities League Board of Directors voted to include the Placer County Sheriff Explorers as a part of our programming. The Placer County Sheriff Explorers is a successful program is designed to educate and involve young men and women in police operations and to interest them in law enforcement functions, whether they enter the field of law enforcement or not. 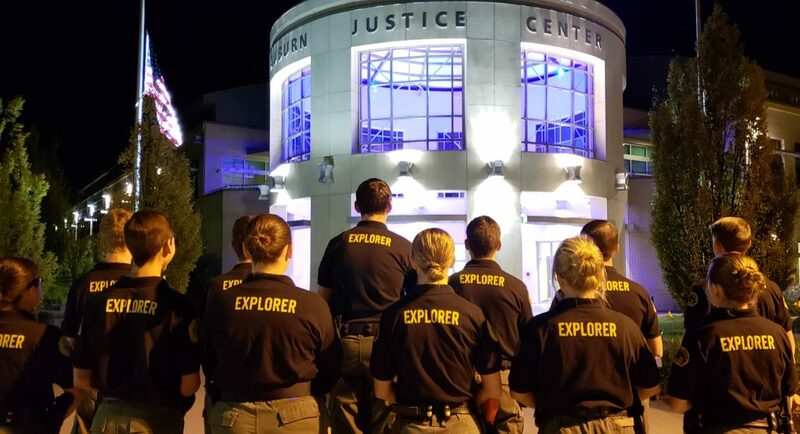 Law Enforcement Explorers are volunteers. As an Explorer, young adults have the opportunity to assist the Placer County Sheriff’s Office. Explorers can broaden their understanding and firsthand knowledge of the challenges and job skills that make up their community’s police service. In addition to gaining a working knowledge of police work, participants have the opportunity to give themselves to their community and learn values in leadership.